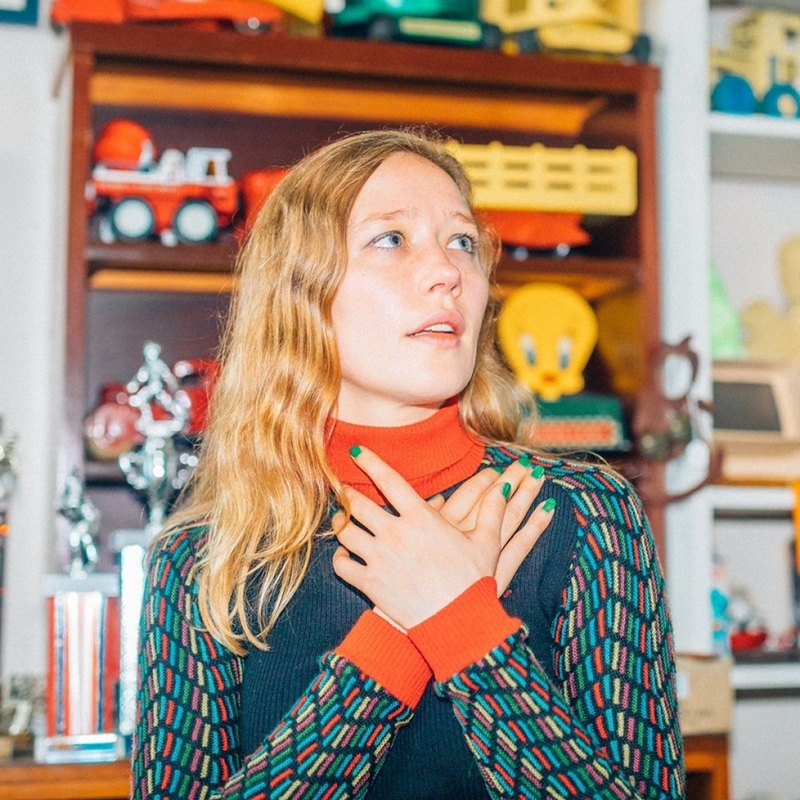 Julia Jacklin	has had 7 events featured on GiggedIn in the past. We totally froth over this artist and will have them again soon. An Australian singer/songwriter based in Sydney, Australia. Jacklin grew up in the Blue Mountains, Australia, in a family of school teachers. Inspired by Britney Spears, at the age of 10 she took classical singing lessons before joining a high school band which did Avril Lavigne and Evanescence covers. She studied social policy at Sydney University, and after graduating she lived in a garage in Glebe, a suburb of Sydney, and worked in a factory making essential oils. She continued to perform locally, and formed the band Salta together with Liz Hughes in 2012. She gained an audience and significant critical acclaim through her first two singles 'Pool Party' and 'Coming of Age' which both received radio airplay on BBC Radio 6 Music. In March 2018 Jacklin confirmed, via social media, that she had completed her second album.